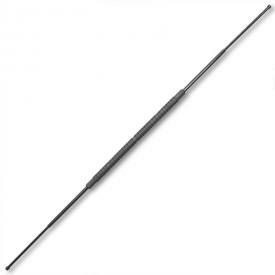 Tai Chi is an ancient form of Chinese self-healing, meditation, wellness, relaxation and, of course, self defense. 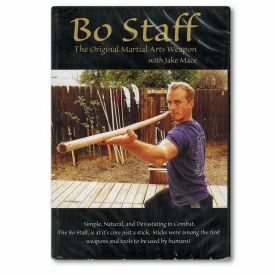 Containing 95 minutes of lessons and footages, this power packed DVD focuses on the fighting, self defense and combative application of Tai Chi. 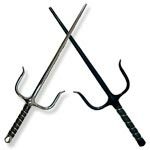 Jake Mace, full-time teacher of Tai Chi for over a decade, leads you through "internal" and "external" fighting applications of this renowned martial art form. 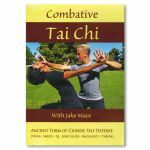 In this DVD, Combative Tai Chi with Jake Mace, Jake teaches that Tai Chi is practiced in 5 different ways: 1.) warmup 2.) form 3.) Qigong 4.) 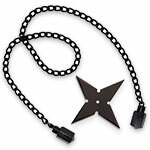 stillness mediation and 5.) fighting. 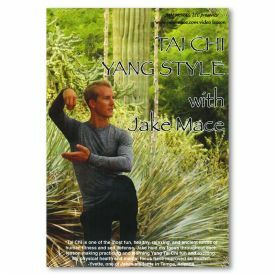 If you are interested in learning the first 4 ways, you may want to click the following link to view Jake's original Tai Chi DVD called: "Tai Chi Yang Style", right here at KarateMart.com! 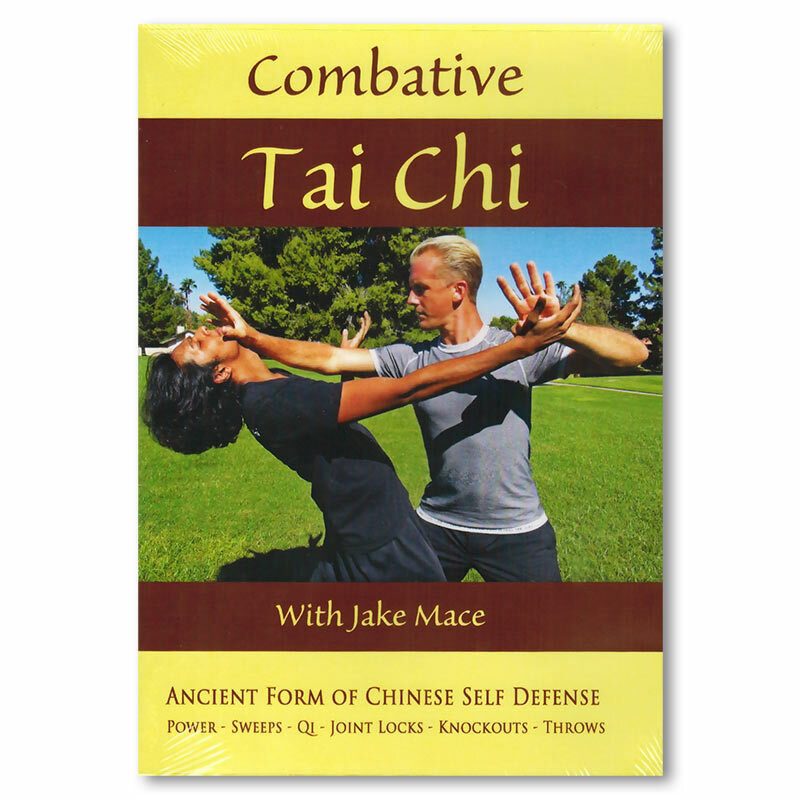 Add Jake's DVD to your cart and begin studying the ancient exercise of Tai Chi today!